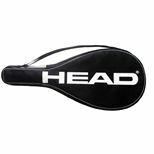 Exclusive to Sweatband.com, the Head MicroGel Radical MP is a head light tennis racket with a smaller head size of 98in2 (632cm2) and a frame weight of 295g (10.4oz) to provide a great combination of precision, control and manoeuvrability. 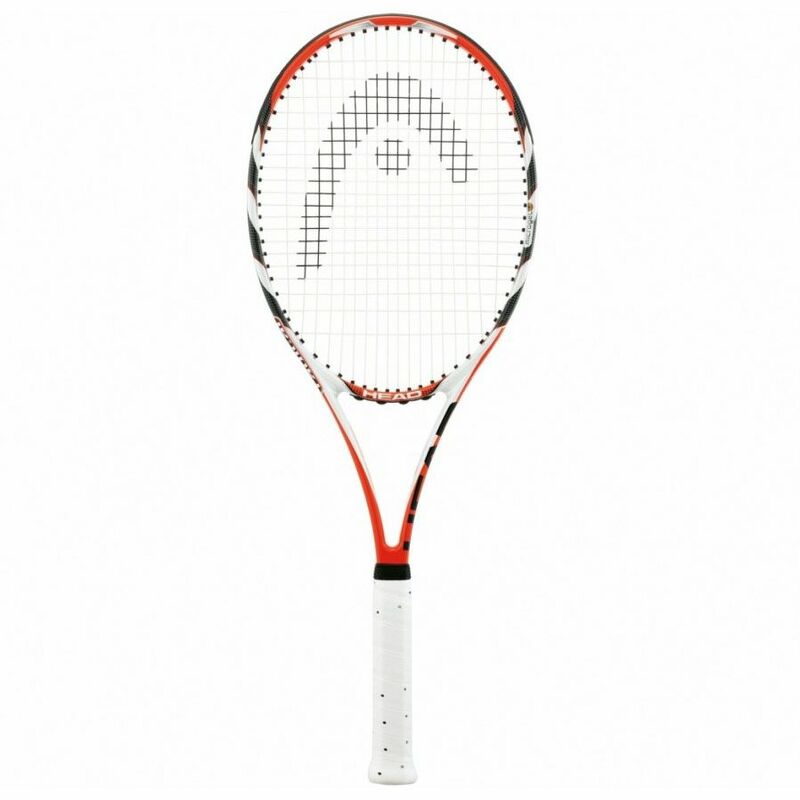 The racket is very much suited to the more advanced players and has been made using revolutionary, silicone-based MicroGel™ material delivering a rock-solid feel, exceptional touch and impact absorption. A closed 18x20 string pattern causes the ball to travel deeper in the court, whereas Sonic Pro string guarantees higher levels of feel, comfort and playability. 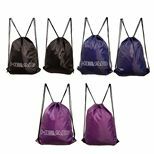 Get FREE Head full size tennis racket cover with this racket! 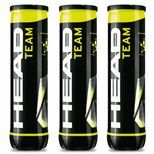 for submitting product information about Head MicroGel Radical MP Tennis Racket We aim to answer all questions within 2-3 days. 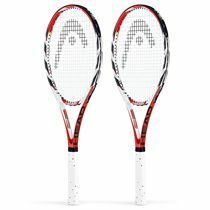 for submitting product information about Head MicroGel Radical MP Tennis Racket. We aim to answer all questions within 2-3 days. If you provided your name and email address, we will email you as soon as the answer is published. 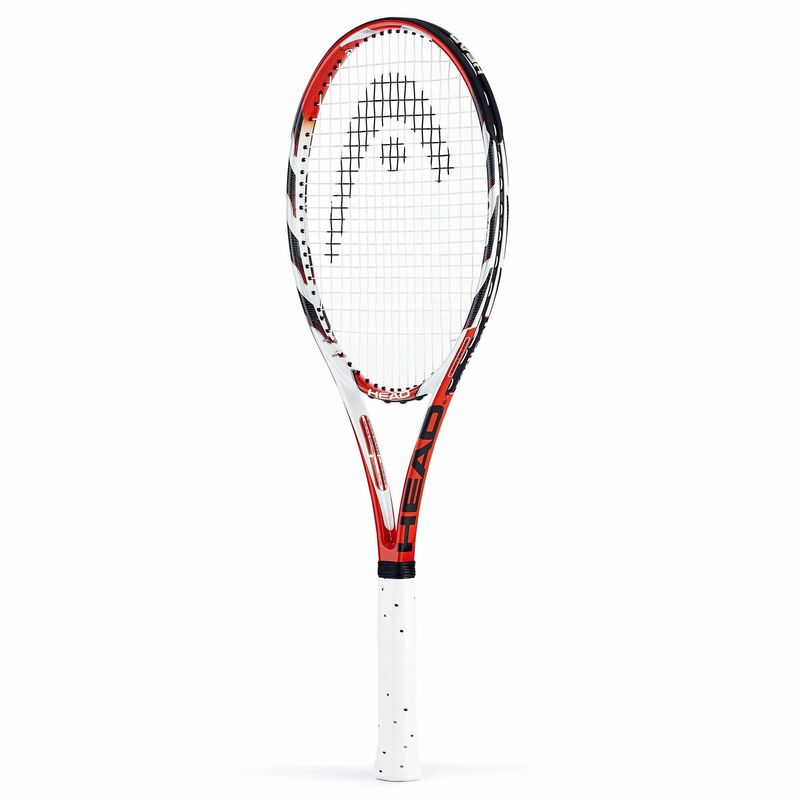 A solid, forgiving and manoeuvrable racquet. Gives me more precision and helps to keep the balls inside. 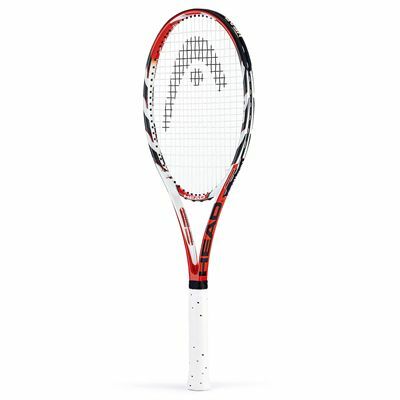 Very nice racquet indeed. Great control from all areas of the court and spin production comes easily. Really happy with it! Impressive level of control and feel. Solid all court performance. Received it quicker than I thought and I'm very pleased with this purchase. Finally I have more control than I had before. Would recommend to anyone searching for more pop and a great feel! 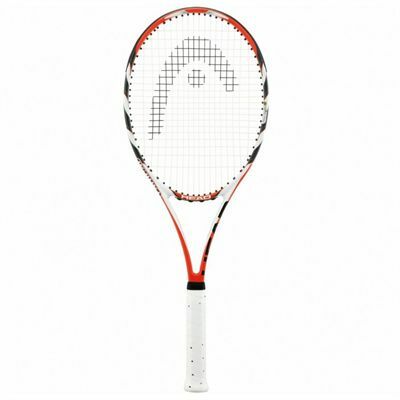 for submitting product review about Head MicroGel Radical MP Tennis Racket.